Pension full? Ask your boss for a ‘Wisa’ but what is it? You may already have a pension and an ISA, but do you have a WISA? Falling pension allowances and youngers workers’ desire to get on the property ladder have led to an increasing number of employers to offer workplace ISAs or ‘WISAs’ to their staff. They work just like conventional ISAs, where savings and investments grow free of capital gains and income taxes. But there are added benefits: investment charges can be much lower because employers qualify for bulk discounts, and contributions are deducted through payroll, so money is saved before it can be spent. 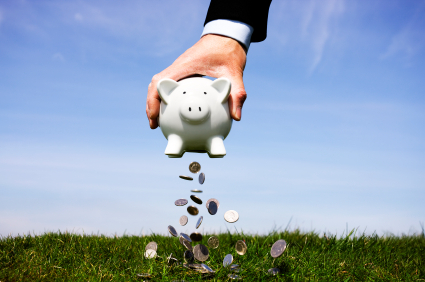 Workplace ISAs are an attractive option for employees at all stages of their career. Darren Laverty, Partner at Secondsight says “Workplace ISAs can give staff an incentive to keep working when there is no longer any scope to add to their pension. Firms are starting to look at the causes of mental health issues among their staff. It is thought that people in debt are twice as likely to develop serious depression as those not in financial difficulty. Read the article in full from The Daily Telegraph’s Money section here. Next Next post: Why would anyone set up a trust-based scheme today?